Having the ability to segment your audience and understand your customers is crucial in the digital marketing world. Most of us are familiar with segmenting by gender, location, or interests through Google Analytics’ built-in reports, but these don’t always give us the insights we want and need. In this post, we’ll introduce you to the concept of user scoring, and how it can be leveraged for audience insights, as well as website and marketing optimizations. Using Google Analytics custom dimensions, Seer came up with an approach to website audience segmentation that’s based on capturing actual user behavior across devices and sessions. 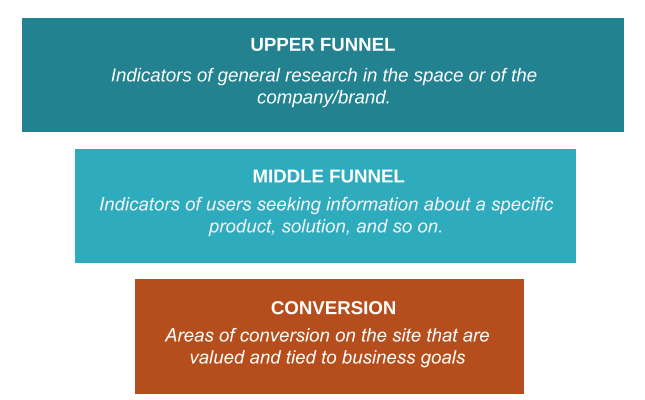 This includes what pages users view and what actions they take throughout their full journey to conversion. Website conversions can be anything from an Ecommerce purchase to a Lead Form Submission, or Contact Request. It’s important to understand what content users are engaging with on your site before completing a conversion. If you can identify what areas of your website have the most impact on conversions, marketing efforts can be focused on promoting those pages. For example, one of Seer’s main audiences is what we like to call “Knowledge Seekers,” as in someone who comes to our site to learn about the latest and greatest in the digital marketing industry. We can tell who likely falls into this audience based on their behaviors and actions, such as viewing blog posts or watching our videos. We can then identify what content is most important to them and inform our marketing strategies with these insights. 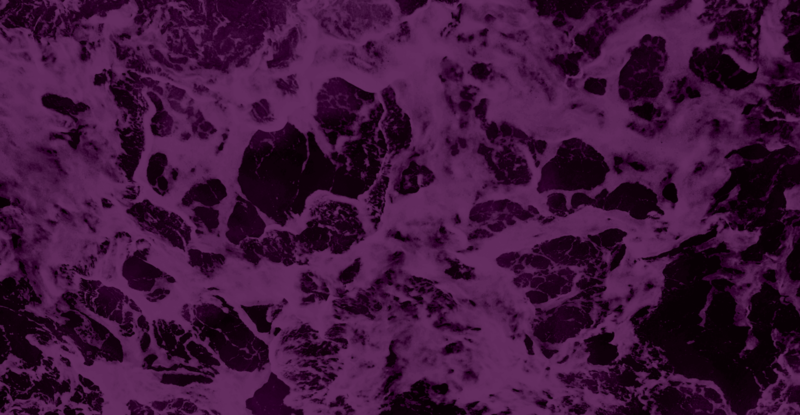 With a count of the actions users take over time, you can segment converting users and determine their intent or stage in the decision making process based on the content they’ve consumed throughout their journey. Let’s say you have a certain page on your website that you really want users to look at, because you believe it’ll have a significant impact on conversions. Optimizations can be made to pages identified as high value or low value through user scoring. 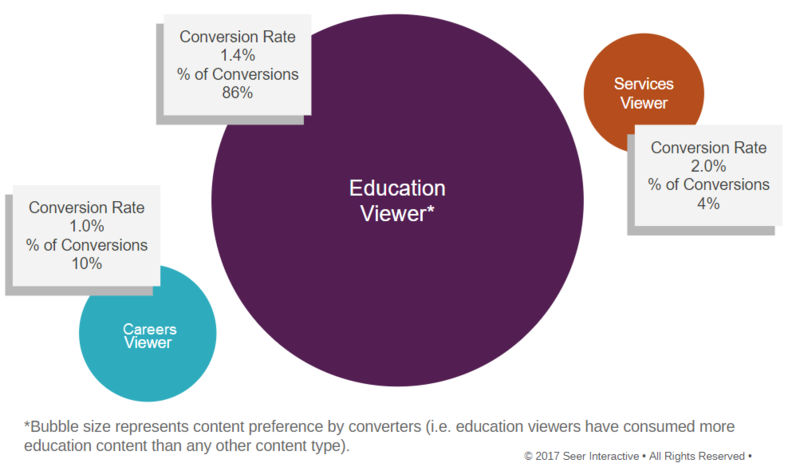 If 75% of users who fall into your “High Value Users” audience are viewing a “Education” content, then this might be considered a high value page that has significant impact on the user’s journey. Now that you’ve identified this high value page, you can use some other tools like Hotjar to further understand user behavior on the page. If your audience data shows that users aren’t typically consuming these pages, they might not be able to find them on your website as easily as you’d like. With this insight you can, for example, promote this content on your homepage, and test changes in the likelihood of conversion from high value user segments who viewed these pages. By tracking users who fall into your target audience, you can target your remarketing campaigns to reach those higher value users that are more likely to take action. You can also use your behavior-driven audiences to decide who to exclude from audiences if you don’t think they are high value to your business. There are many other ways to take action on your website audiences, especially when you’re confident that they are created by actual user behavior and data. Once you understand your audience and their behaviors, the possibilities are endless on what you can do with that data!